Plus: Reminder about the Ruby’s petition and the Nov. 6 rally! Photo credit: Me, for once. 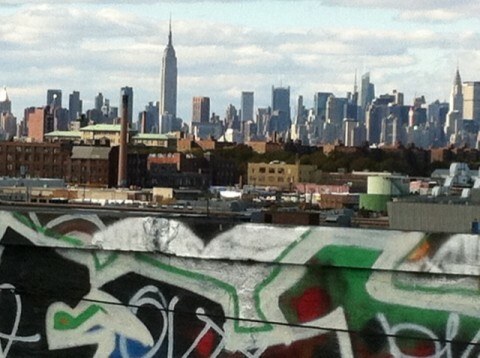 The view from my little bro’s new digs in Bushwick, a rooftop the size of a football field.